All American Limousine provides Chicago Limousine Service from O’Hare Airport to Chicago. An All American Limousine representative can meet you at the O’Hare airport even upon short notice no matter what time of the day or night. We are well known for our Meet & Greet and on time limo service where our representatives greets you at baggage claim. We take pride in our specialization in ORD Airport Limousine Service, our cheap limousine service serves major corporations in Chicago. 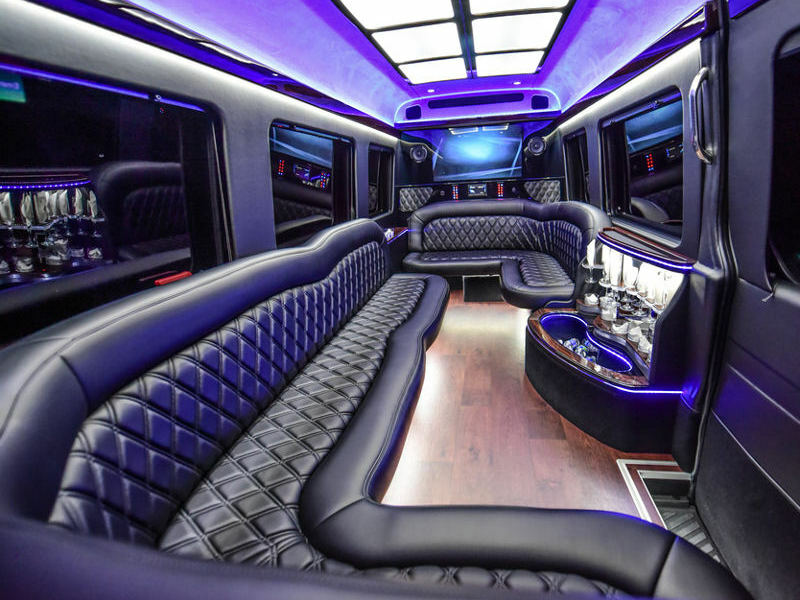 Our limousine service is licensed and insured for your protection, permitted with the city of Chicago for over 25 years..
Our Drivers are uniformed for a proper appearance and have many years of experience in Limousine services to O’Hare Airport Transportation. We try to make you feel unique and special. Even if you arrive in groups or with your business partner our stretch limousines are ready for you to Pick up at O’Hare Airport to Chicago. North Avenue beach is one of the tourist attractions in Chicago, with our limo services you don’t have to be worry about the ride from ORD to Chicago. Enjoy Lakeshore views, hanging out at Navy Pier, all of these activities can be done much easier with our Chicago limo services. Other common attractions include, Magnificent Mile (Michigan Avenue) and Willis Tower (Sears Tower). Also, Wrigley Field, Millennium Park, Solider Field, United Center. As well as, Field Museum, Shedd Aquarium, Adler Planetarium, Chicago Theater, Water Tower Place. There’s also a walk along the new Chicago Riverwalk. More prestigious locations such as Trump Tower and Signature Room in the John Hancock Building are also an option. 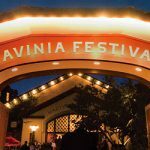 Finally, Shopping on State Street, Lake Shore Drive, and many other locations are choices for locations for limo service. Town car or Sedan from O’Hare Airport are Starting at $50. 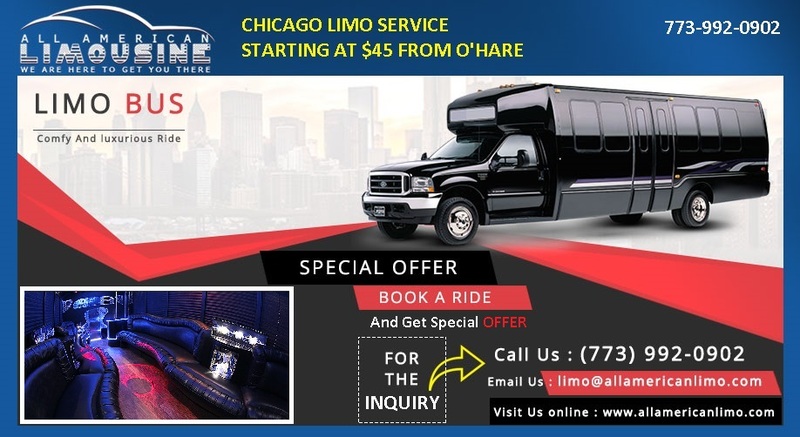 ORD LIMOUSINE SERVICES TO CHICAGO include various areas. Exmaples of such are Rosemont, Des Plaines, Itasca, Schiller Park, Franklin Park, Bensenville, etc. O’Hare International Airport and Midway International Airport are Airports near Chicago. We are located 1 minute away from O’Hare and provide convenient Airport Shuttle Services for Corporate Group Transportation. Bus Charters are also available. Chicago Illinois limousine services, Chicago Luxury Sedan, Chicago Luxury SUV. Also, Chicago Stretch limousine, Chicago Town Car, ORD limousine service to Chicago. Also, Chicago Magnificent Mile Luxury Transportation, Midway Airport to Chicago. Finally, Chicago to North Avenue Beach, Lake Shore Drive Chicago, Limousine Service to Navy Pier.